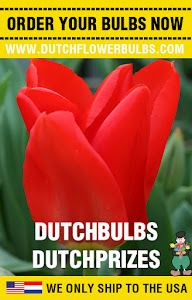 Dutch Flower Bulbs: Spring Bulbs: Pre-order your Spring bulbs! Spring Bulbs: Pre-order your Spring bulbs! 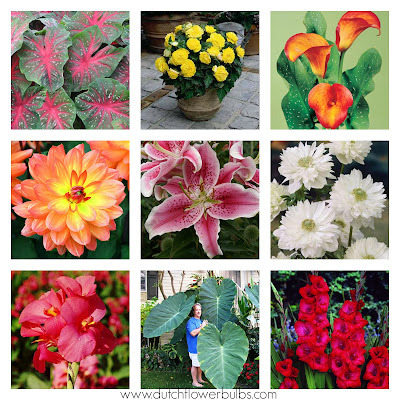 The time of Fall bulbs is out, Spring bulbs are in!